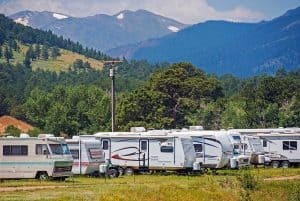 There are many RV museums in the U.S. and abroad where you can see vintage RVs and learn how RV travel has evolved over the years. 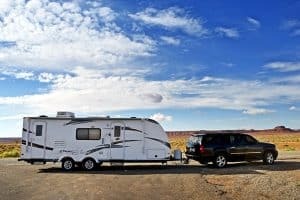 As an RV enthusiast, I’ve set out to explore the options so we can incorporate them into future travel plans. If you’re interested in touring museums with a decent-sized collection of vintage and newer RVs, be sure to check out these destinations. 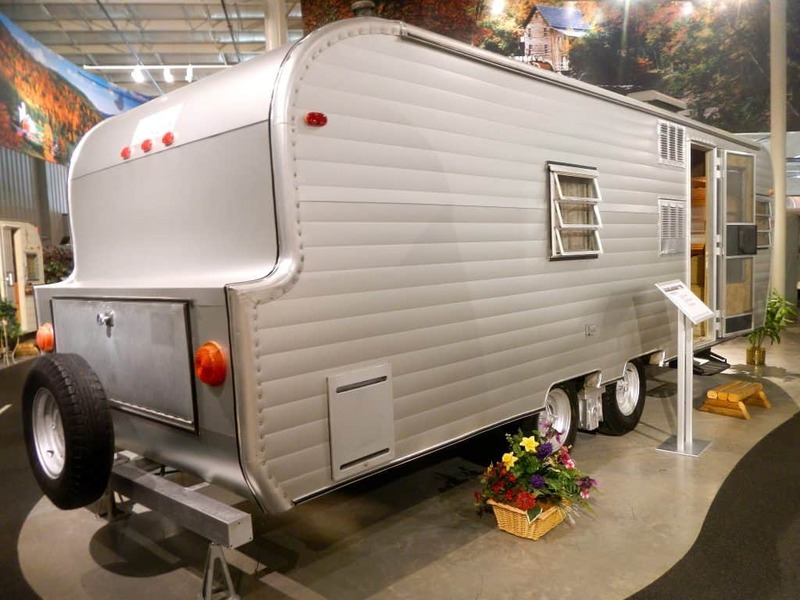 Read on to learn about the highlights of each museum, and where they’re located so you can plan your trip to take a step back into RV history. We’ve included five museums on this list. They’re either dedicated to RV’s, or they have a display that’s worth stopping for. 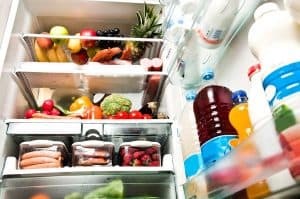 The first four are in US states, so if you’re traveling through Indiana, Illinois, Texas or California, they can make the perfect stop for your RV trip. Number five is in Germany so save that one for your tour of Europe! If you’ve been part of the RV community for any length of time, you know that Elkhart, Indiana is a bit of a mecca for the RV Industry. So it makes sense that the most comprehensive collection of RVs in the US would be located here. The museum can be divided into different halls. Over a hundred years of RV makes and models are on exhibit in the RV Founders Hall.This museum houses RVs and manufactured housing units that date all the way back to the 1913 Earl Travel Trailer. Other highlights of this museum are: the 1916 model T “Telescoping Apartment,” the smallest Airstream ever built, and the world’s oldest Winnebago. Be sure not to miss the 1988 “Star Streak II” with it’s silver and gold stripes and tail fins. There is also a dedicated RV Hall of Fame here. Over 400 leaders in the RV industry are honored here. Although you may not recognize all the names, you will see the big RV companies represented over the years. Plan to spend a couple of hours touring the various halls and going inside some of the rigs. There are enough rare finds and unique RVs to keep you entertained. Upstairs, there’s a library which houses thousands of articles and books solely dedicated to RV and manufactured housing history and industry. After you’ve seen your fill of historic models, you can tour the GoRVing Hall. This hall contains some of today’s RVs, which are fun to compare with models from years gone by. Walking through these modern RVs will give you perspective and probably gratitude for the conveniences RV owners enjoy today. This museum is located at the back of the Jack Sisemore Traveland RV dealership, so don’t be confused. Jack Sisemore has been collecting vintage RVs, campers and mobile homes for 30 years, and rotates them through the museum for guests to enjoy. 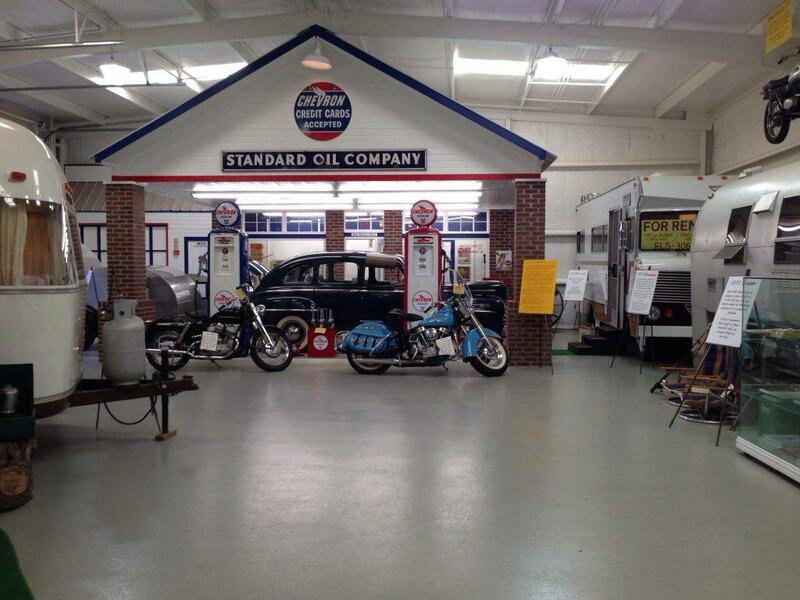 At any time, visitors can view 20-25 historic vehicles dating from the 1930s-1970s. Guests appreciate that they can go inside the different vintage campers and that they find time-relevant memorabilia inside. Many visitors say that it takes them back to their own favorite camping memories while wandering through the collection. Some famous RVs in this museum include the 1948 Flxible bus that was used in the movie, RV, a Model T Kampcar and one of Charles Kuralt’s motorhomes from his CBS “On the Road” series. 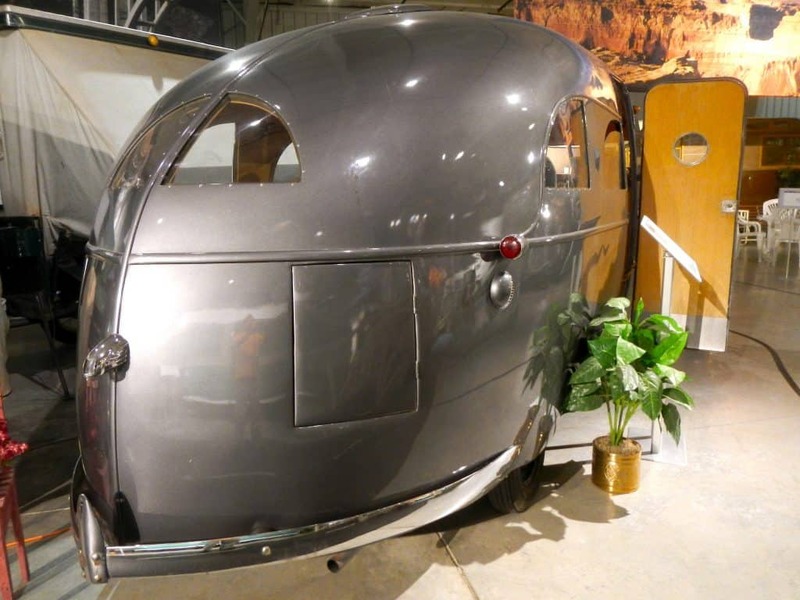 The museum also claims to have the oldest existing Airstream trailer in the world. The Volo Auto Museum contains 33 exhibits of classic and vintage autos, campers and other vintage mechanical equipment. While the majority of this museum is dedicated to vehicles and machines outside of the RV category, (ie. the Batmobile, PeeWee Hermans bike, & the Knight Rider car named KITT) it does have a designated camper section with 9 campers displayed in excellent condition, therefore it’s included in the list here. The RV enthusiast will enjoy the Model A House Cars from the 1920’s and 2 Covered Wagons produced in the 1930’s. The campers on display are in very good condition with many original components still intact. They are staged with era-appropriate supplies, taking visitors down memory lane. It’s easy to imagine what it would have been like to live in one of these vintage campers. There is a train tour at the museum and many other attractions for those interested in classic automobiles and machinery. This is a private collection of antique trailers and classic cars. He personally collects and restores the trailers in his collection. His vehicles from the 1920s-1960s are displayed in a large warehouse near Santa Cruz, CA. Highlights of his collection include a rare travel trailer dating back to 1927 and said to have never been used. Katkowsky takes great pride in restoring and maintaining the items in his collection in their original state and maintaining their historical integrity. You can schedule a private tour for groups of 10 or more people with Steven Katkowsky, in exchange for a donation to Habitat for Humanity. Steven has been collecting antiques for over 40 years and the tours include many humorous and personal stories of how each collectible came to be in his care. To schedule a tour or to learn more about this unique RV museum & collection visit Steven Katkowsky’s website. Americans are not the only ones with a long history of road trips and camping. Europeans also have a long history of traveling and camping in trailers and other personal RVs. In Germany, you’ll find the Erwin-Hymer Museum of RVS and other camping buses. The Hymer company is an industry leader in European recreational travel vehicles. This is a highly rated museum with an emphasis on the history of transportation. A guest can easily spend 2-3 hours here learning about the progression of motorhomes and camper vans over time. There are about 250 types of vehicles on display at this German museum. The oldest vehicle is a shepherd’s cart from 1850 and the collection progresses up to modern day motorhomes. Each vehicle helps give guests a better understanding of how people have been transporting ourselves into unknown places and traveling far away. Visitors enjoy a photo booth area where you can take photos with props provided, and choose to either purchase the photos at the museum or download the photos for free from their website at a later time. There are also hands-on learning activities and interactive stations for children throughout the museum. Guided tours in different languages are provided at an additional cost. Be sure to check times and dates before visiting, as special events and holidays may affect their hours. 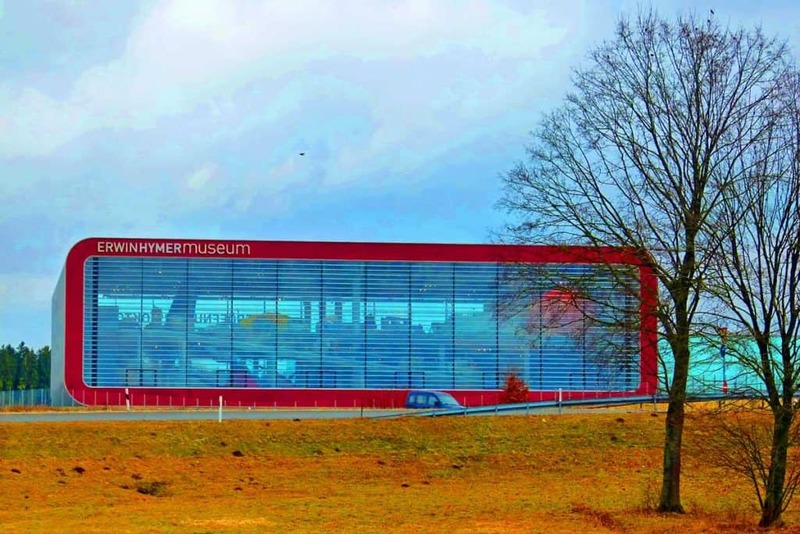 The museum website is https://www.erwin-hymer-museum.de/. Love RV’s? We hope you love these museums! With locations across the United States and in Europe, hopefully, you can plan to swing by an RV museum in the near future. Learning about RV history and culture can help you appreciate how much RVs have changed over the past 100 years. 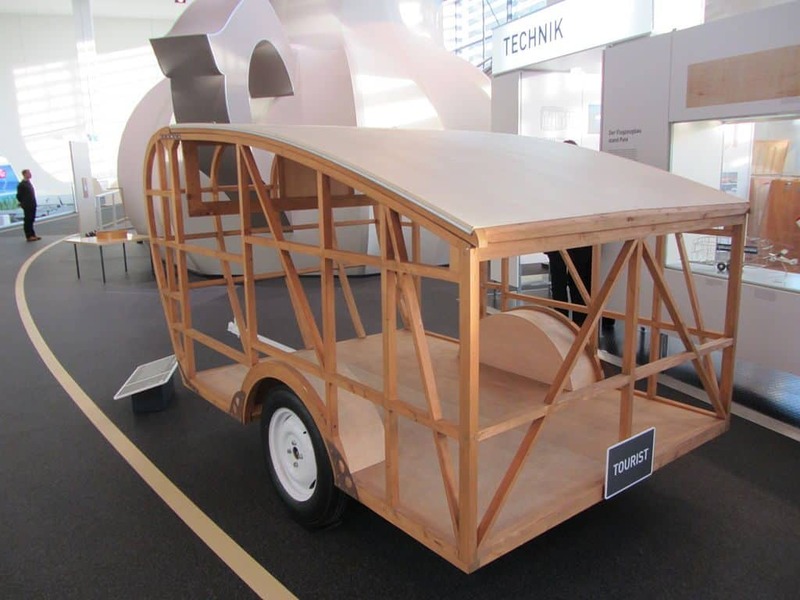 It also might give you a fresh perspective on the RV or motorhome you currently own. Finally, you may ask yourself where RV culture is heading, and how you’re helping to pave the way into that future. Have you visited any of these locations? Have other RV museums or displays to recommend? Please share your thoughts by adding a comment! How Long Do RV’s Last?